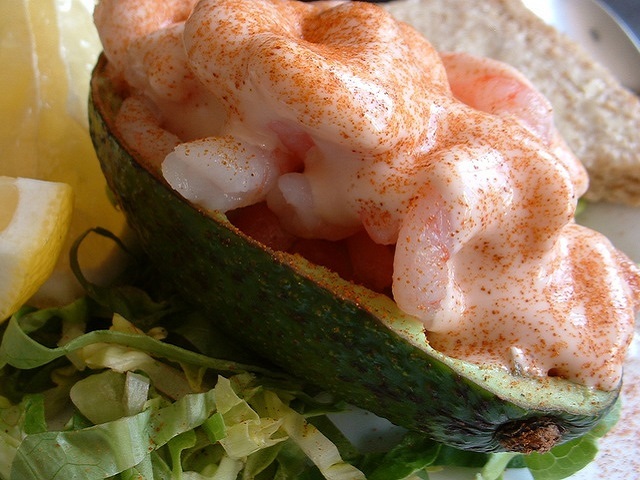 This fish recipe is for a fish pie. 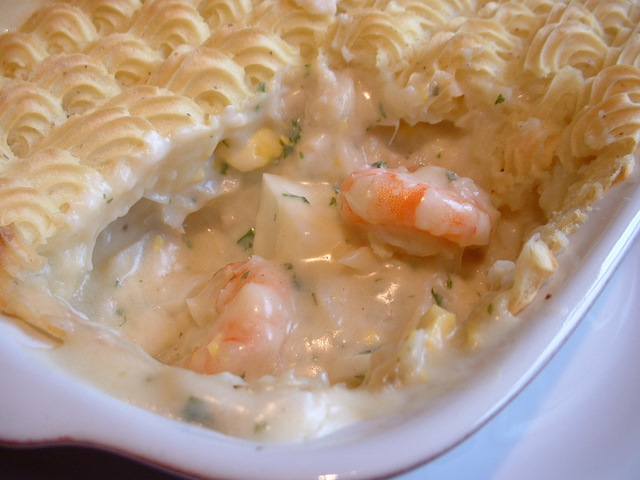 If looking for a recipe for fish, this fish pie recipe is ideal and can be served with the fish of your choice. 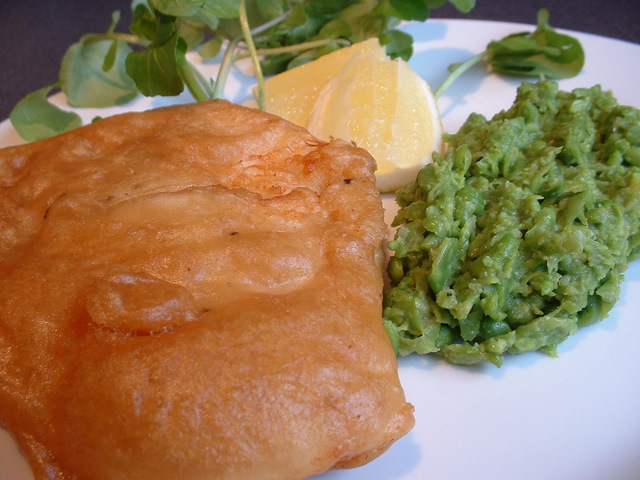 This recipe for cod has a fillet of cod cooked in a beer batter. 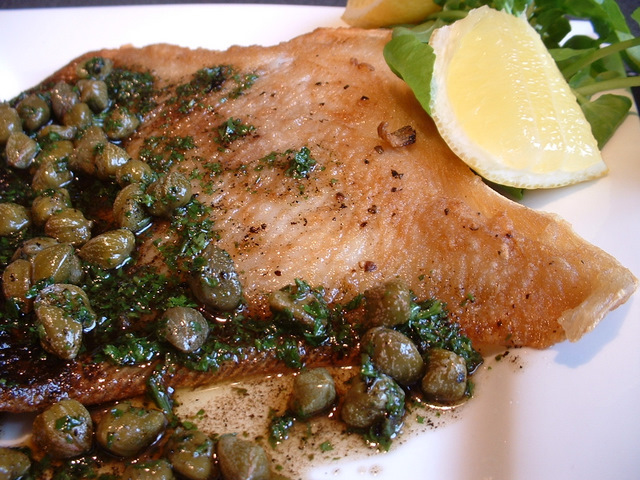 If looking for cod recipes, this cod in beer batter will be ideal and is great served with a pea puree and chunky chips. 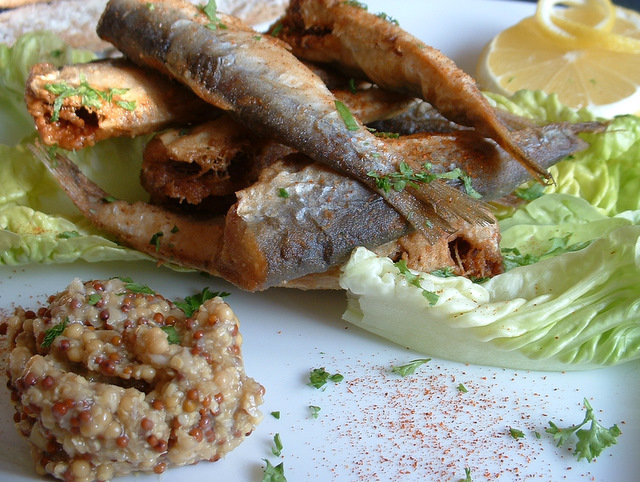 There are different ways of cooking fish, including poaching, frying, grilling, stewing, steaming and baking. 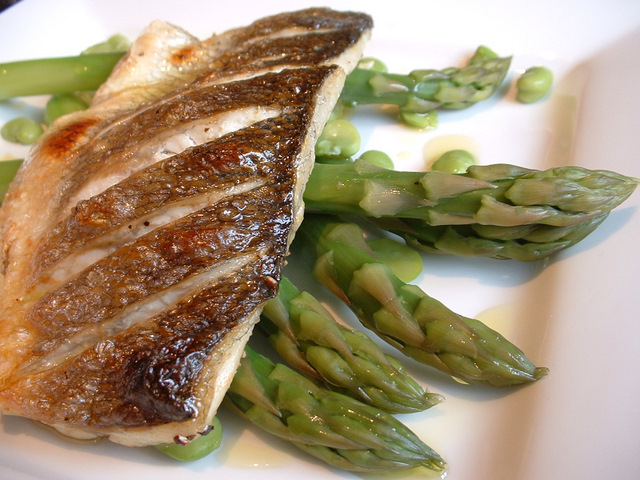 Find all you need to know about how to cook fish in different ways. 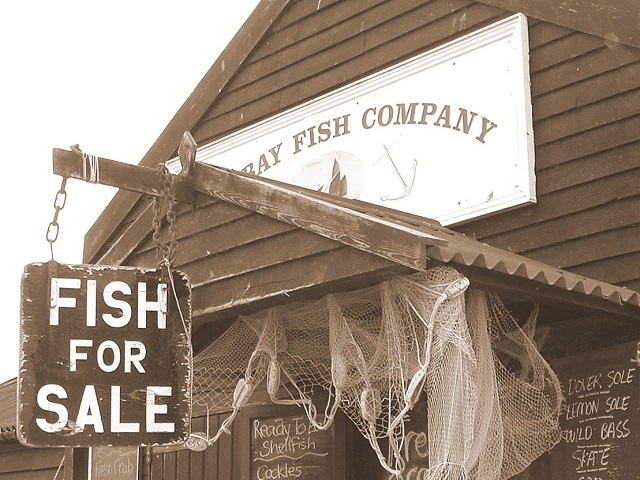 The following gives some useful tips on what to look out for when buying and cooking fish, such as finding a fishmonger and looking into the fish's eyes! 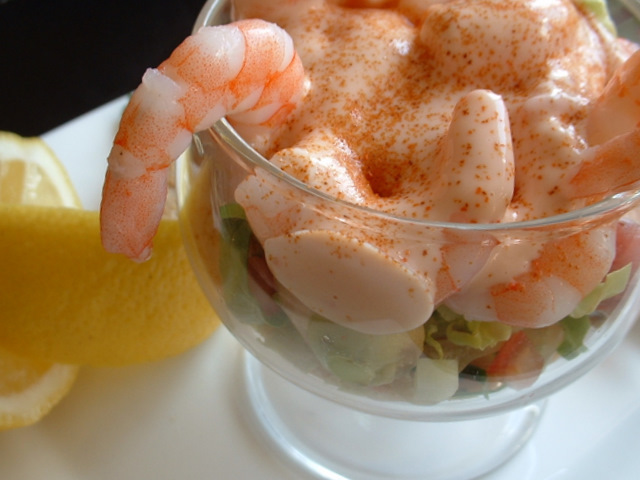 This smoked haddock recipe is for a smoked haddock chowder. 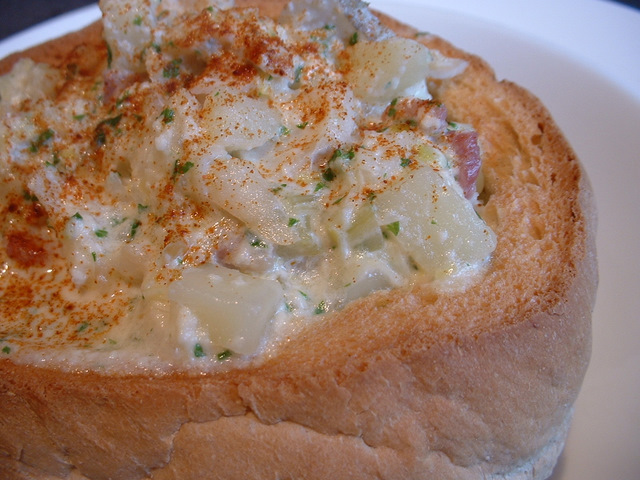 If looking for a recipe for haddock, this smoked haddock chowder will be ideal. 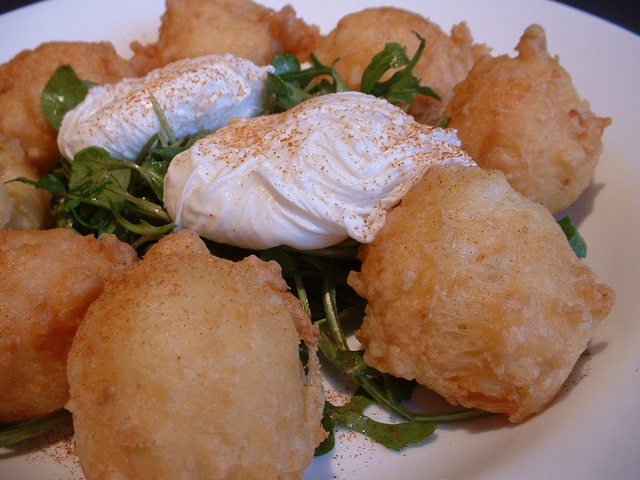 This haddock recipe is for smoked haddock beignets. If looking for recipes with haddock, this smoked haddock recipe is served with poached eggs and will be ideal.